Could LeBron James make the jump from NBA forward to jury foreman? 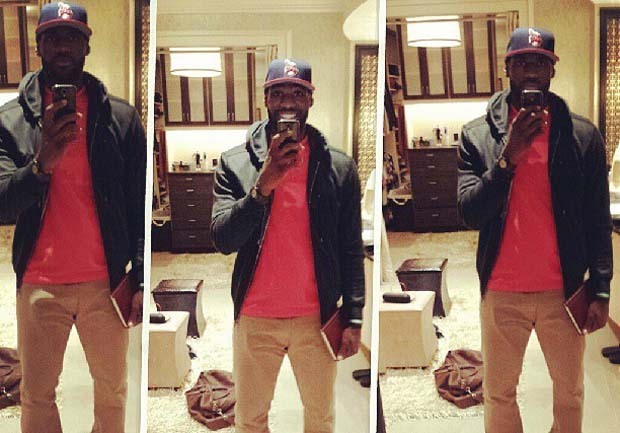 The Miami Heat superstar reported to jury duty in Summit County in Akron, Ohio on Thursday morning. The Akron Beacon Journal reported that James caused a stir at the county courthouse in downtown Akron. "As soon as he walked in, I just scanned the room, and everyone knew immediately who he was," said Sheriff's Lt. Kandy Fatheree, head of courthouse security. "It was kind of funny to see the movements of everyone whispering to each other." Alas, the player wasn't seated on a jury for a potential criminal trial and he left the building in the mid-morning, the newspaper reported. The reigning NBA MVP, an Akron native, is slated to host several charity events in his hometown this week, ESPN reported. James quickly shifted back into basketball mode after his courtroom cameo. He later tweeted on Thursday that he was watching the 1987 Finals between Lakers and Celtics. James is not the only superstar athlete to fulfill his civic duty. Last year, Olympic swimming legend Michael Phelps caused a minor frenzy when he was picked for the jury pool at a Baltimore courthouse. "People were using their cell phones [to take pictures], bothering him -- including police," Maj. Sam Cogen told the Baltimore Sun. "We had to intervene and do a general announcement reminding people about conduct in the courthouse."